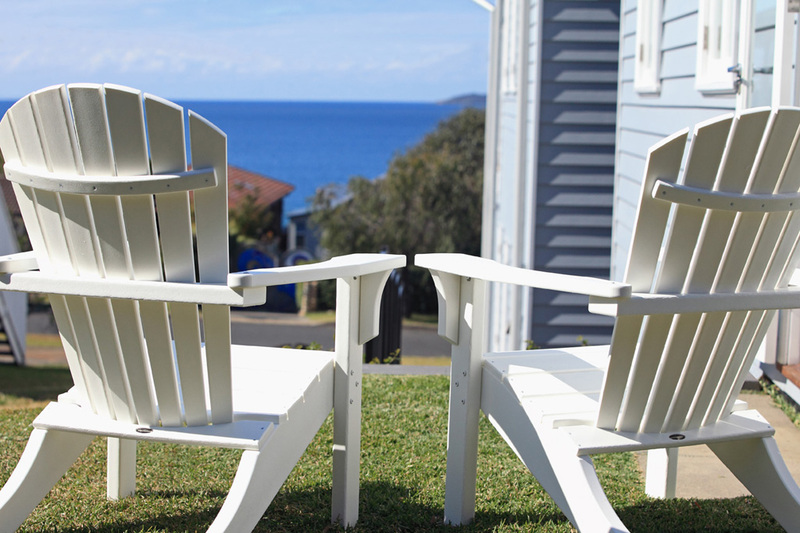 Soak in the sparkling views of Jervis Bay, watch the whales and dolphins at play, or take a stroll down to ‘the whitest sand in the world”. 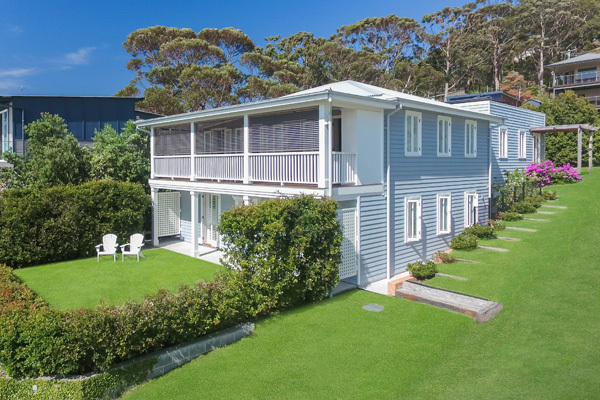 Perhaps play a game of croquet on the grass terrace, or curl up with a book in the spacious courtyard. 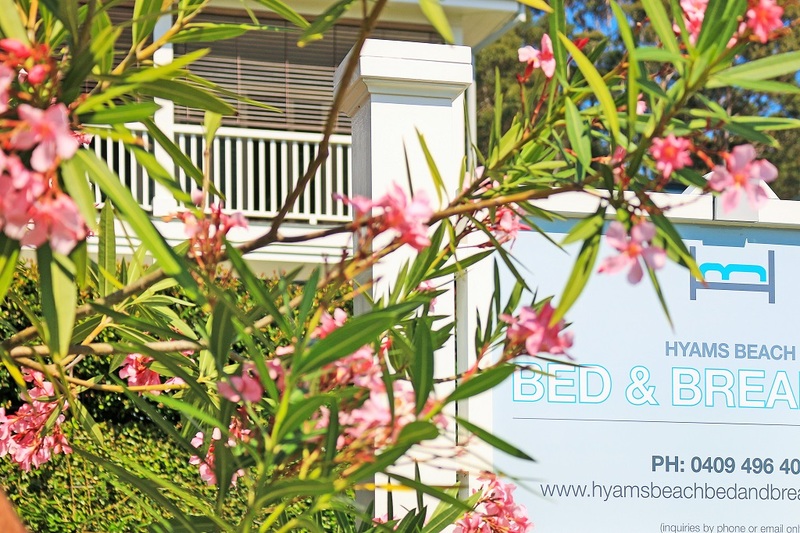 Hyams Beach Bed and Breakfast accommodation is nestled in the heart of the village – a 2 minute stroll to the iconic Hyams Beach. If you were fortunate enough to experience the beach as a young person, you will never forget the sound and smell of the ocean the warmth of the sand and starry nights and maybe even your first kiss. It’s a memory that is refreshed each time you go back to the beach… it’s a memory that never grows old.